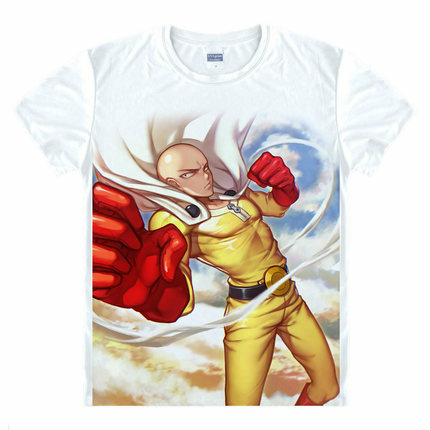 Here comes the perfect T-Shirt to wear and lounge around with! 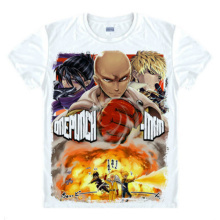 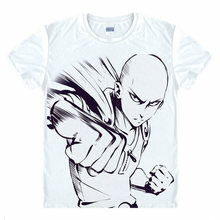 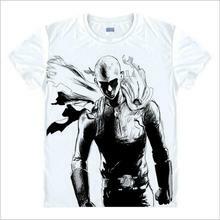 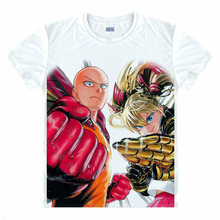 From the popular series, One Punch, here we have a quirky T-Shirt featuring the protagonist, Saitama with his “ok” indifferent facial expression! This iconic expression was seen in the Aliens Conquerors Arc! 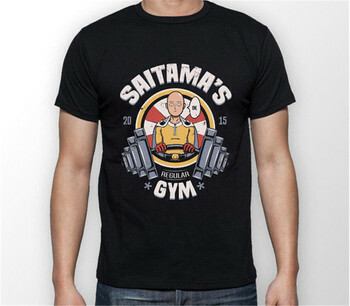 Available in white, gray and pink.